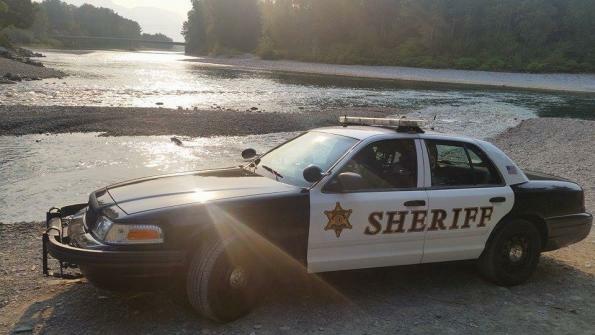 The Snohomish County Sheriff’s Office in Washington state has installed a Telogis telematics device on each of the agency's 160 patrol vehicles. Vehicle incidents, often expensive and deadly, are the leading cause of law enforcement officer fatalities nationwide. In response to the risk to deputies and the community, the Snohomish County Sheriff’s Office in Washington state began working on ways to improve safety behind the wheel. The agency also needed to address budget concerns related to vehicle incidents. In 2015, 11 major injury crashes involving on-duty sheriff’s deputies cost the county $2.3 million in litigation expenses — plus $151,171 in medical and legal costs, lost work hours and wages. Under the direction of Undersheriff Rob Beidler, the sheriff’s office tested Ford Telematics Law Enforcement Edition during a 10-vehicle pilot program. Developed in partnership with Telogis, a Verizon company, this technology combines GPS navigation and engine diagnostic tools to monitor the location, movement, status and behavior of vehicles. Deputy supervisors were able to monitor light bar activation, acceleration, seat belt usage, harsh braking, speed, traction control and engine torque. The two-month pilot program revealed potentially dangerous driver behavior patterns and trends. This data helped the supervisors coach drivers while measuring progress in safety and efficiency. It was also determined that an investment in this technology would pay for itself if idle times were cut by 1.4 hours per vehicle, per shift, based on the solution’s vehicle idling notifications and reports. The success of the program ultimately led to the sheriff’s office installing a Telogis telematics device on each of their 160 patrol vehicles in early 2017. Beidler reports that Ford Telematics Law Enforcement Edition is proving to be valuable off the road, too. Analysts are using geofences to plot crime statistics. The collected data can become part of critical incident debriefs and vehicle diagnostic information that helps in planning maintenance of cruisers pickups and SUVs. Go here for more information on Telogis.